A conversation with Andrew Hyatt, an award-winning writer and director. 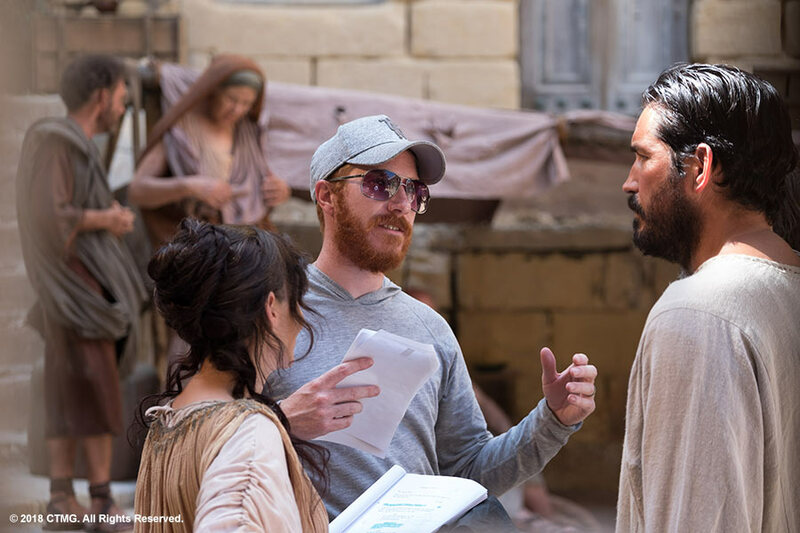 He talks his latest movie, “Paul, Apostle of Christ' and his background story. The movie was made on a shoestring budget of $5 million. Andrew is passionate about God, and he has done well in combing his two passions: storytelling in film and God. See the written interview by clicking here.